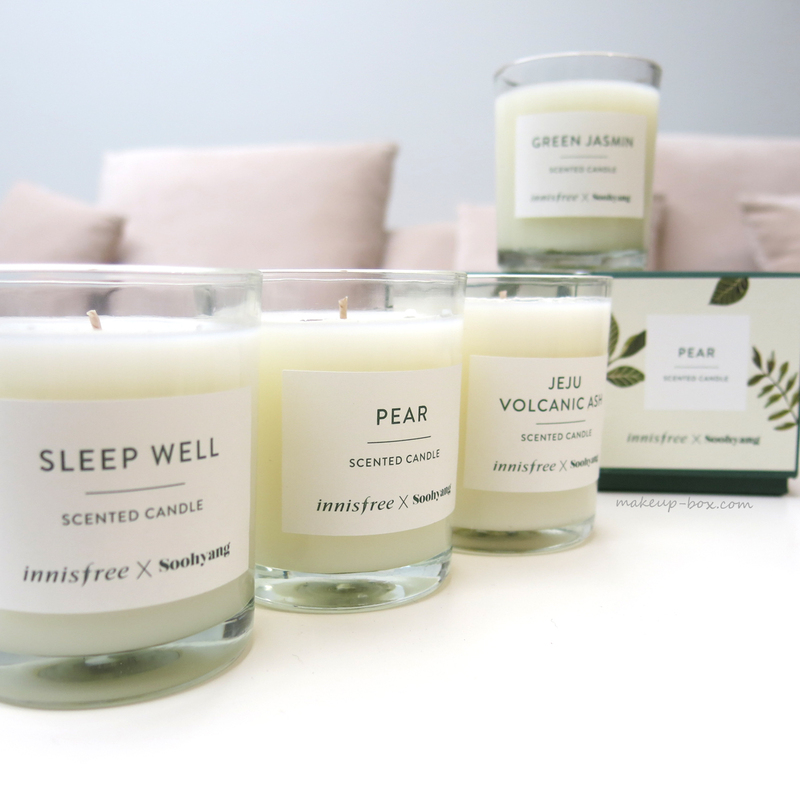 All-natural K-beauty brand Innisfree unveils their largest store in Singapore at VivoCity today, 1 July 2015, and will also launch their range of scented candles, diffusers and perfumed body water here. 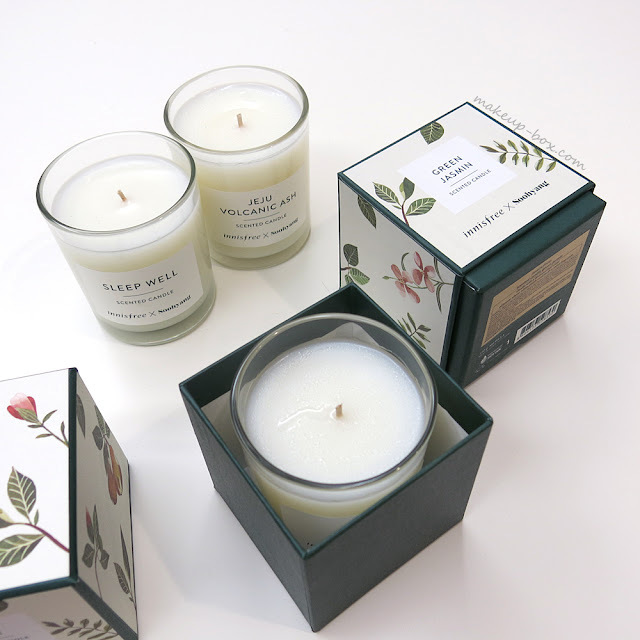 The hand-made soy and coconut wax candles aren't cheap compared to the typical large candles you can get from Yankee and Bath and Body Works, but these are 100% natural, phthalate-free, made without paraffin, and have soot-free wicks. The scents I've smelt so far are all quite subtle and fresh, and are great for smaller spaces. 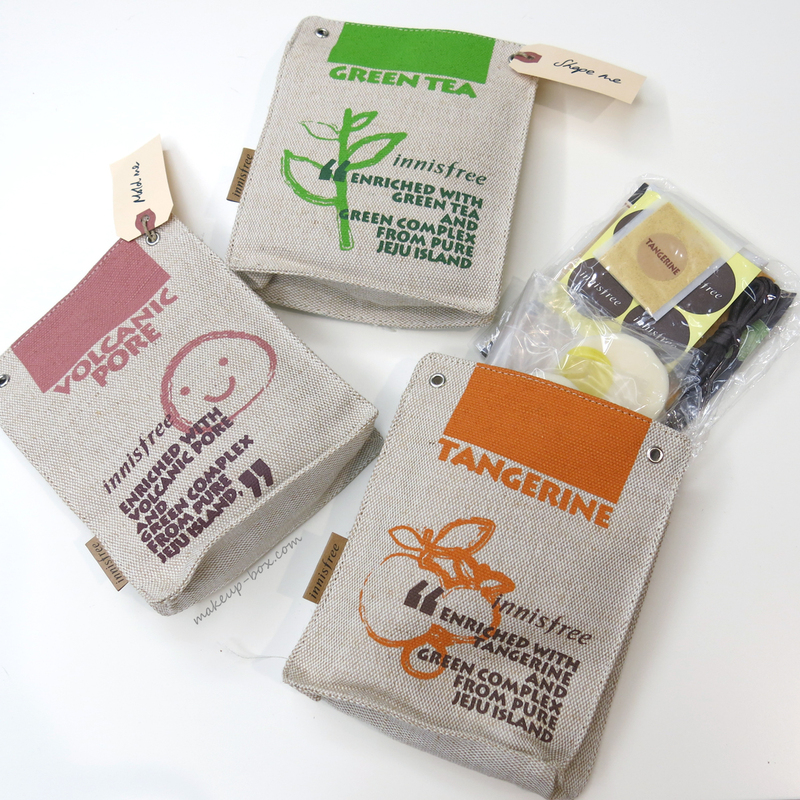 Plus they make gorgeous little gifts. I've yet to smell the full range, but right now my favorite is Jeju Volcanic Ash, which sounds odd but smells SO clean and fresh. I'm also curious about Apricot Blossom and Cherry Blossom. The sleek, minimalist diffusers come in a whopping 20 scents that mimic the plants and outdoor scents of Jeju Island in Korea, and these are stronger than the candles in my experience. If you don't want to light candles at home, or you just want the convenience of reed diffusers, these are quite affordable. There are also 2 types of reeds available. Regular and Twig. My recommendation would be to get the twigs of course! 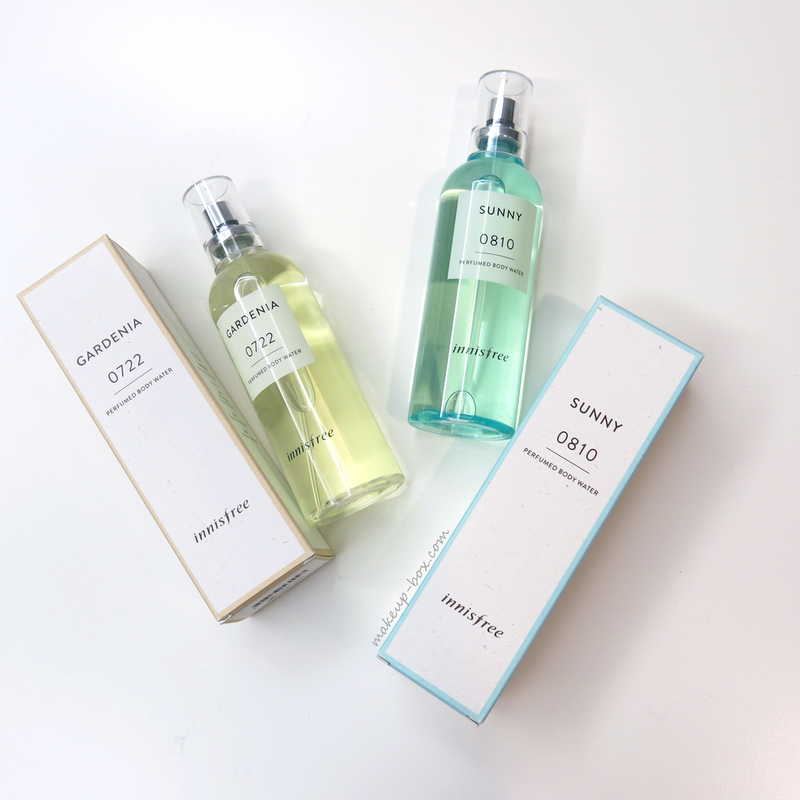 They look SO beautiful and stylish against the clean, simplistic bottles. 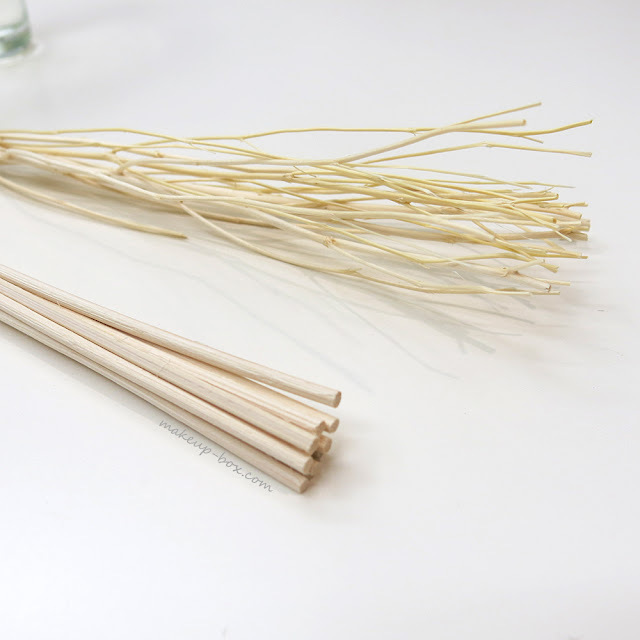 I also feel the twigs diffuse more scent than the regular reeds so you might want to use less sticks if you want a subtler scent. 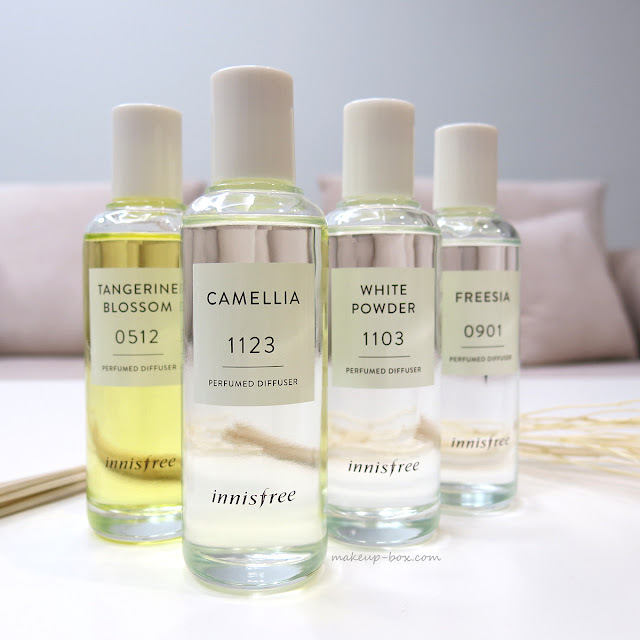 As for the Perfumed Body Waters, these share the same simple packaging as the other fragrance products, and are similar to colognes or body splashes, except that unlike the typical Bath and Body Works or Victoria's Secret body washes, these are very fresh, crisp and much more natural-smelling. The bottles are plastic (though they don't look cheap) which makes them more portable if you do happen to want to bring them around. And you will need to spray yourself a few times throughout the day to keep the scents going because these are not perfumes and don't last that long. But then that's why the 150ml bottles only cost $26 each. Sunny in particular is so crisp and fresh. I don't know the exact scent notes in this but it smells like a mix of tart fruits and sweet white flowers. Keep a bottle beside you and douse yourself liberally on hot days! 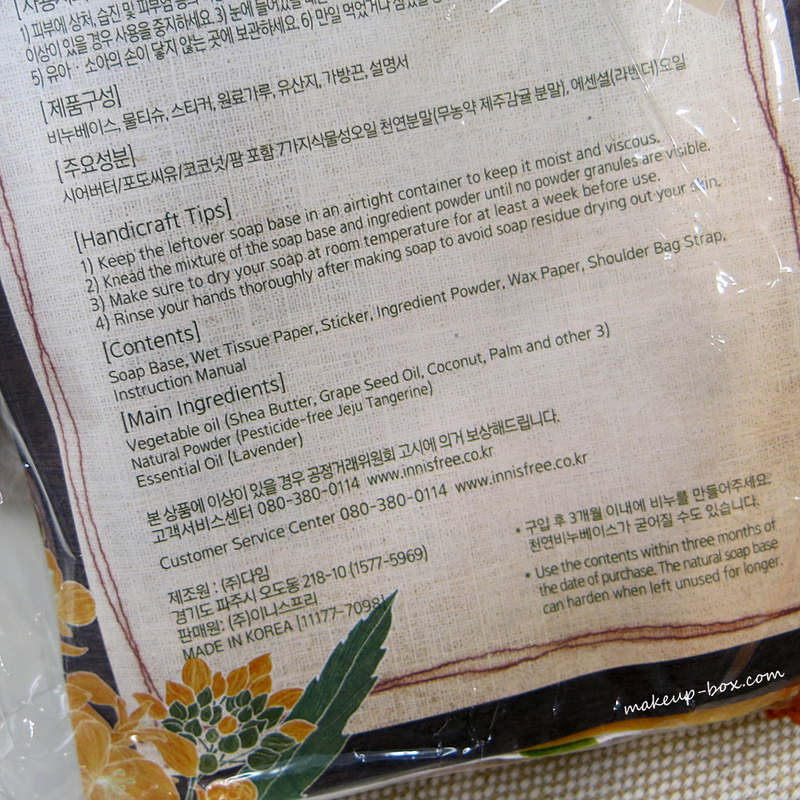 There are instructions included in the baggies along with supplies like labels, natural extracts, etc. 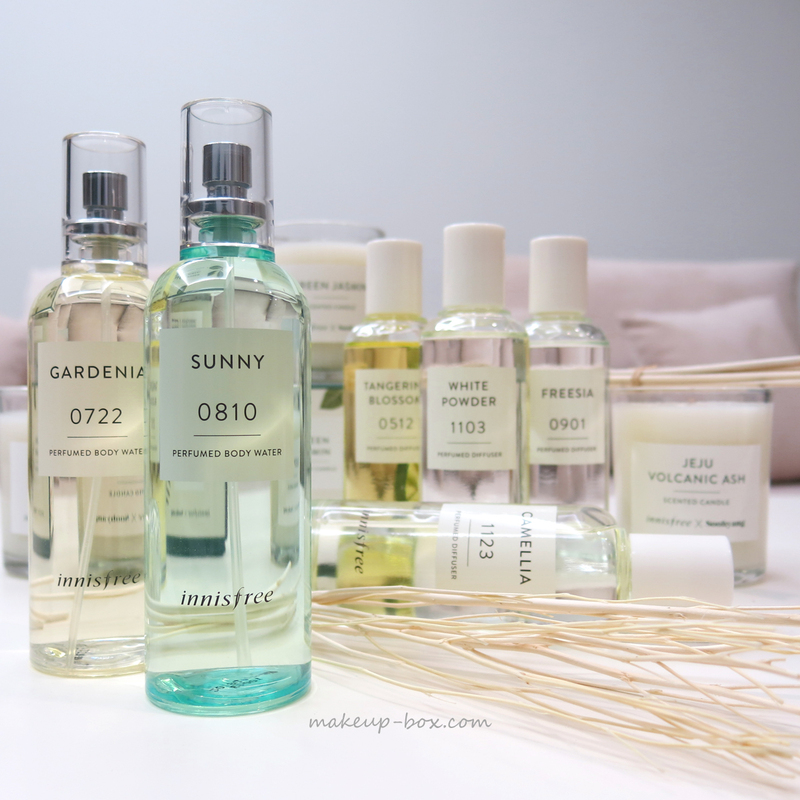 Besides being gentle and good for your skin (the soaps are formulated with shea butter, grape seed, coconut, palm and other vegetable oils), it's just a fun activity you can enjoy on the weekend, - alone, or with kids. I so much want to try everything from Innisfree but it is not readily available here in the US to go and smell all these wonderful items. Have you tried their clay mask?